and what you have room for. You’ll also hear a cost estimate and timeline. Once the plan is finalized, we get to work. Then, let us transform your disorganized space into a clear and functional space! ​After my father passed away and it was time to go through the items in his house in Charlotte, NC, I called Sage Organizing Co. LLC for help. I live out-of-state, so my time in Charlotte and knowledge of local resources was limited. That’s where owner/president Candi Ruppert came in. She put together a detailed plan and easy-to-follow strategy—as well as working side-by-side with me—to help me go through an entire house of furnishings and finish an emotionally and physically tough job in just four days. She also made the phone calls for donation pickups, antique appraisals, vendor quotes, municipal services, and anything else I might have needed. Her efforts were invaluable to me, and her enviable productivity is matched only by her compassion and consideration—she took great care of me during one of the most difficult times of my life. ​I've been lucky to know and trust Candi for almost twenty years and it’s plain to see that she truly loves helping others. 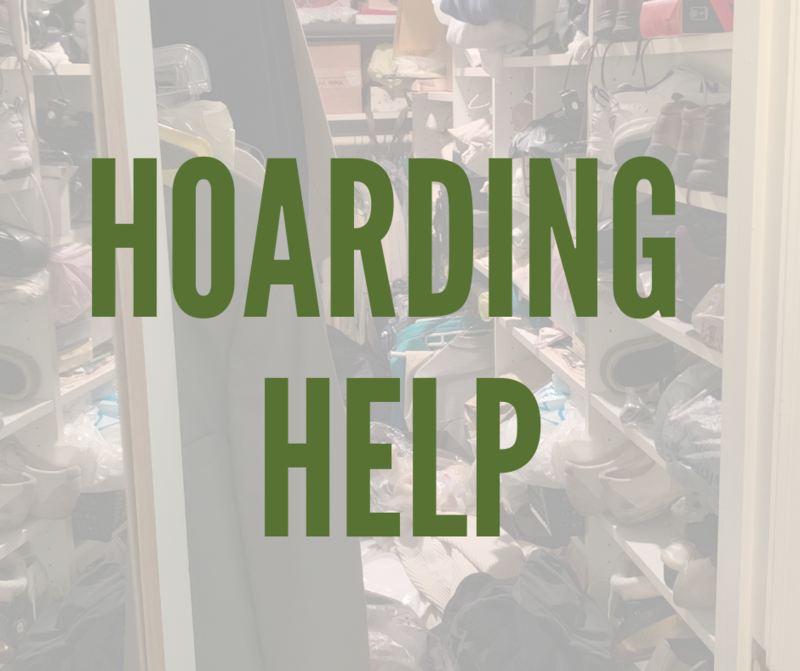 Whether you need to organize a closet or clear out an estate, ​I highly recommend calling Sage Organizing first. ​Candi, the owner of Sage Organizing, was a pleasure to work with. We had not previously worked with an organizer but needed to do so in order to empty out a family house before putting it on the market. This was extra-complicated because there was no local family living in the area and the process of clearing out a house has emotional weight as well. Candi handled the large job with grace, dedication, common sense, and diligence. She was appropriately communicative (and highly organized) regarding a task that to us seemed overwhelming and extremely complex, navigating the situation with seeming ease, confidence, and resourcefulness. She respected our needs/wishes, was careful, and provided us with straightforward and clear recommendations when appropriate. Sage came in-on time and on-budget. 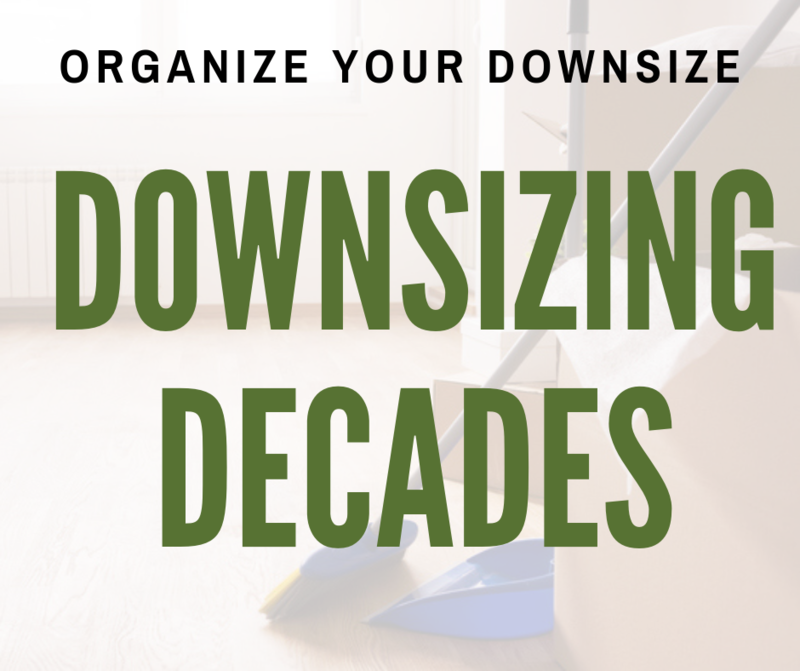 Prices were in-line to other organizing companies we had contacted for this job. We barely knew the world of organizing existed, but our family is very pleased by this experience. 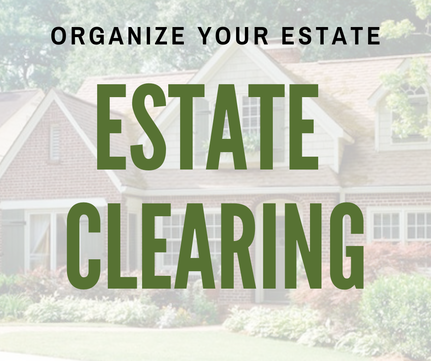 Based on our experience, we would recommend Candi/Sage Organizing to others and certainly for families who need to organize clearing out a house.